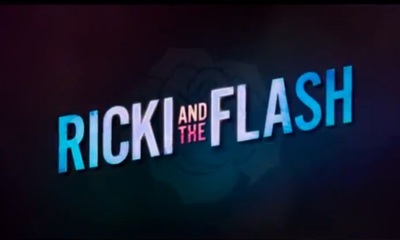 Ricki and the Flash is a family-drama film. It stars Meryl Streep, Mamie Gummer, Audra McDonald, Kevin Kline, Sebastian Stan, Ben Platt, Charlotte Rae, and Rick Springfield. Will you be checking out Wayward Pines? Liam Neeson’s Taken series, are you a fan?